Bullying. It's something every parent of schoolchildren dreads. 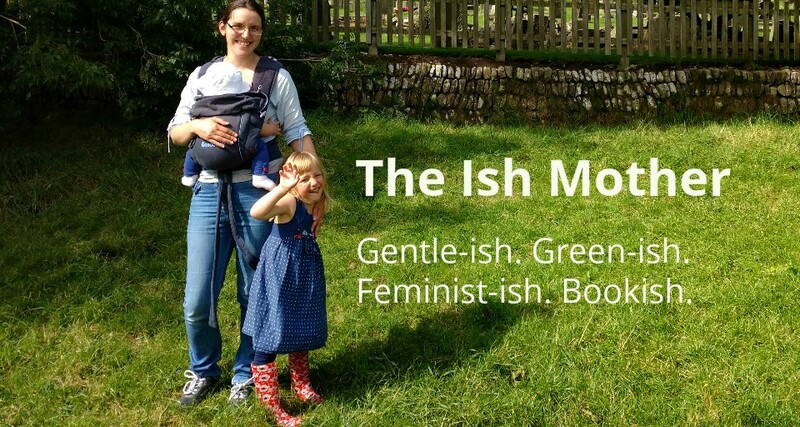 Two and a half years in, I still haven't quite got used to the sense of powerlessness when I send Girl Child to school for six hours a day and can do nothing to help her in her interactions. She's yet to experience bullying thankfully, and her school are great at dealing with problems so I'm not overly worried, but she is a sensitive soul who takes even the slightest teasing or power play to heart. 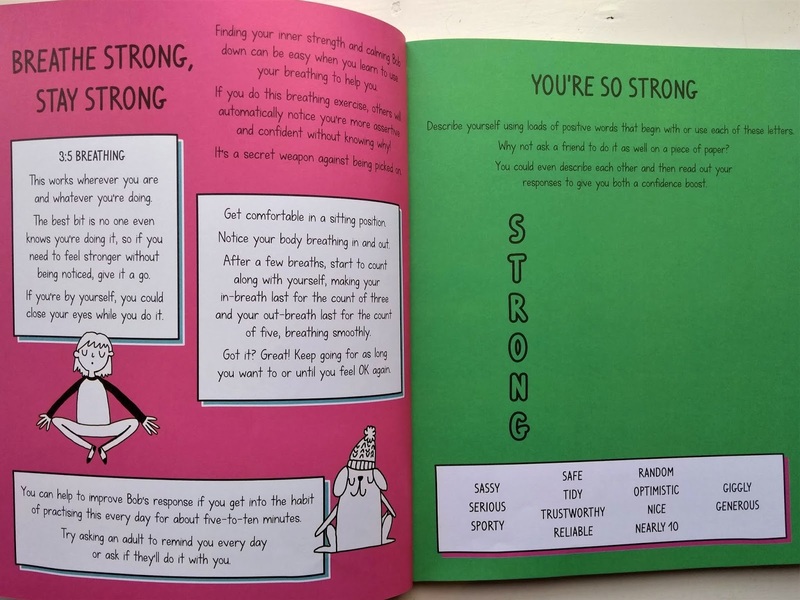 When I saw the workbooks by Dr Sharie Coombes I felt sure these could help Girl Child deal with her feelings. So when 'Stay Strong' came up in a Toppsta giveaway I entered to give the book a try, and luckily I won a copy. 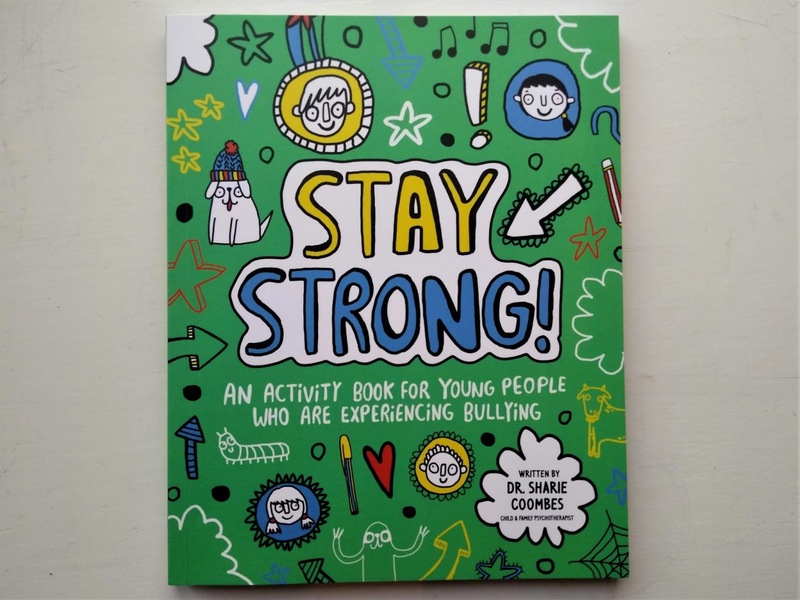 Although the book says it is 'for young people who are experiencing bullying', actually I think all children could benefit from this book. 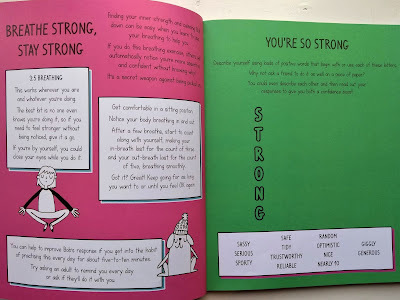 Many of the activities within the book aren't directly related to bullying - they focus on building confidence, celebrating differences and finding calming techniques to help children to control their instinctive fight/flight/freeze response. The book refers to this as 'Bob', the primitive part of our brain that is supposed to protect us from threats. There are so many fantastic activities in this book. 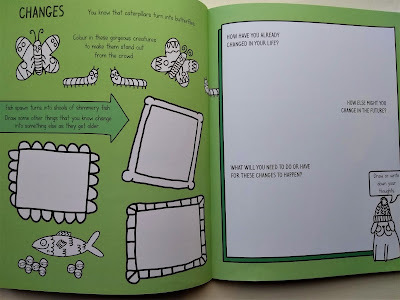 A lot of them are very creative and focussed around drawing, so this would work particularly well for an arty child, but there are also written activities, breathing exercises and encouragement to move around and be energetic. The activities encourage a lot of self reflection, discovering the child's strengths and helping them to see themselves as strong and able to withstand teasing and bullying. I think these activities would be best worked through with a supportive adult, especially for sensitive or insecure children. 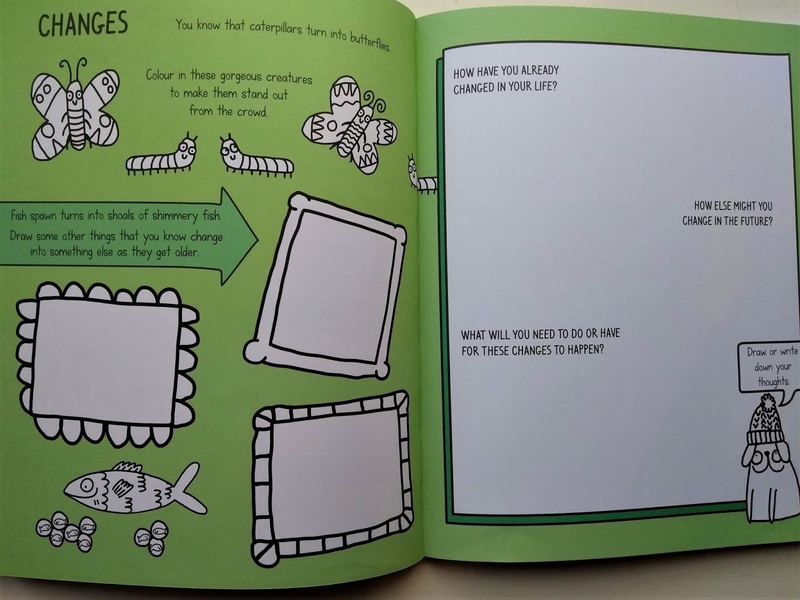 Others are a bit more open-ended, allowing children to get creative while still getting them thinking about the key themes of celebrating difference and finding inner strength. Girl Child has looked through the book a few times and done some of the activities but then the busyness of Christmas and New Year got in the way. But I'm really glad we have this resource now to help her find inner strength and deal with conflicts herself. It's something she is always likely to struggle with so I'm grateful for books like this, and am definitely going to buy the other books by Dr Coombes which all deal with various aspects of emotional intelligence. 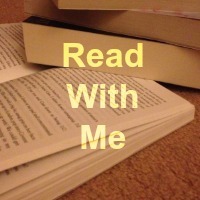 Linking up with #ReadWithMe hosted by Mama Mummy Mum and Kids Love To Read #KLTR hosted by Laura's Lovely Blog. 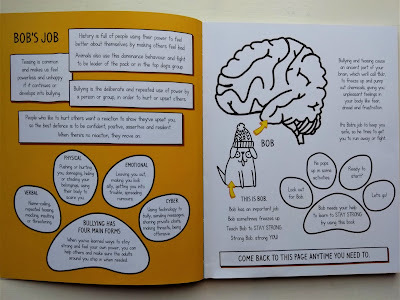 We've been sent other books from this series, they're really well thought out, appealing to children and they help them to deal with a variety of problems. This looks like a really great book, but I hope it's one I never have to buy! This sounds really good and I hope it can help her in the future. It's good to hear that she hasn't had any problems with bullying and that the school are good at dealing with it.